I lead the Media Analytics group at NEC Labs America. We work on computer vision, in particular large-scale image recognition and 3D scene understanding. 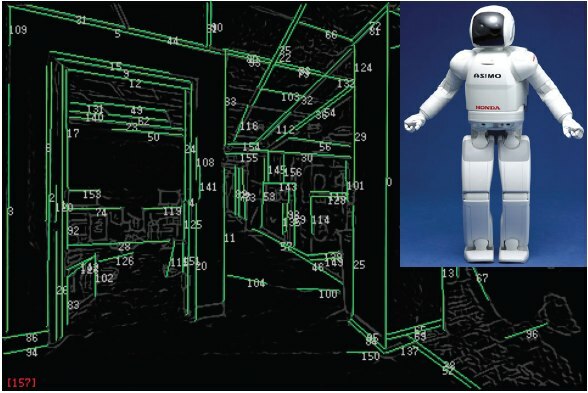 My personal research interests are 3D reconstruction and graphics-based vision, with applications in autonomous driving, robotics and HCI. 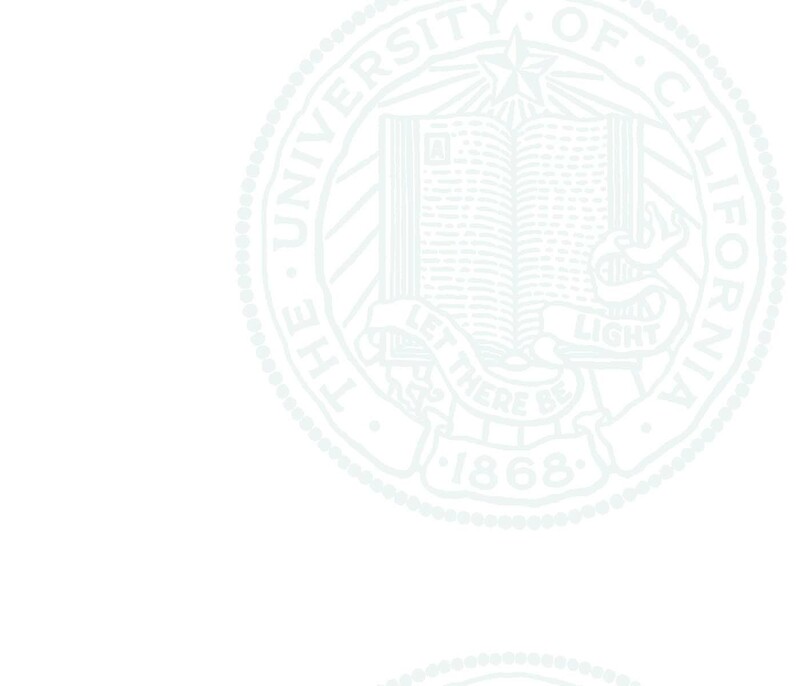 My PhD was from UC San Diego with Prof. David Kriegman, before a postdoc at UC Berkeley with Prof. Ravi Ramamoorthi. 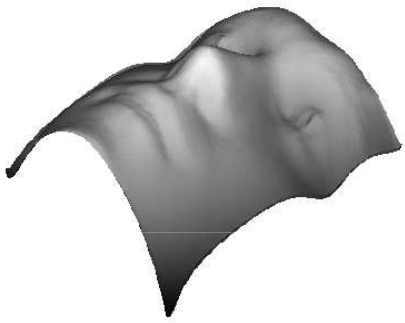 2016: Three papers accepted for CVPR 2016 on weakly-supervised reconstruction, shape from light fields and occlusion modeling. 2016: I will serve as area chair for ICVGIP 2016. 2016: I will serve as tutorials and workshop chair for 3DV 2016. 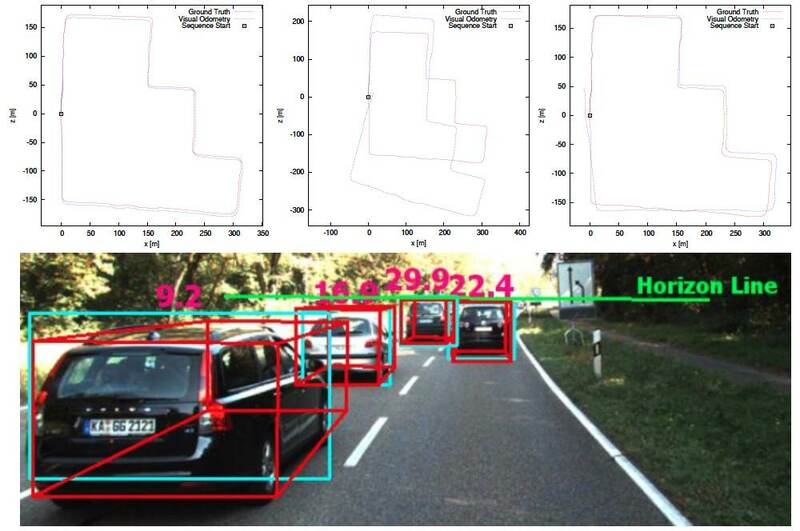 2016: Paper on scalable traffic scene recognition accepted at WACV 2016. 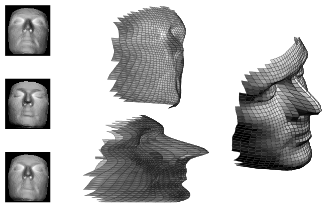 2015: Paper on BRDF-invariant shape recovery accepted for PAMI special issue of best papers from CVPR 2014. 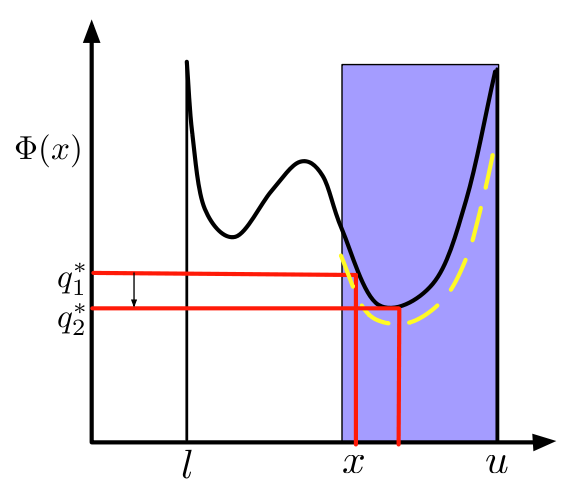 2015: Paper on low scale-drift real-time monocular SFM accepted for IEEE PAMI. 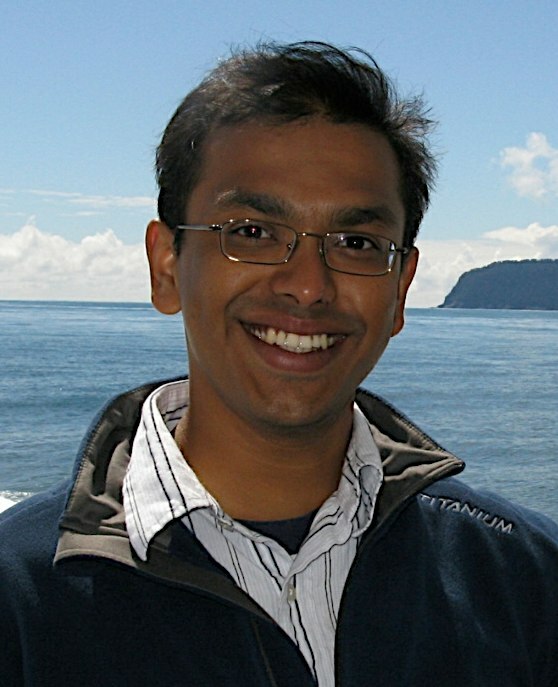 2015: I will serve as area chair at CVPR 2016. 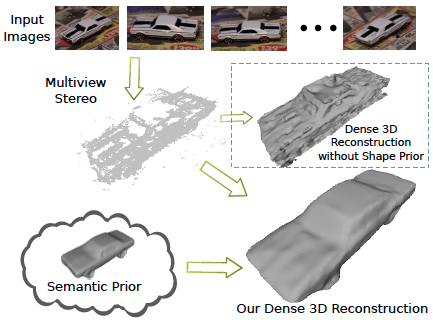 2015: Paper on 3D localization accepted as oral at CVPR 2015. 2015: I will serve as area chair for ICVGIP 2015. 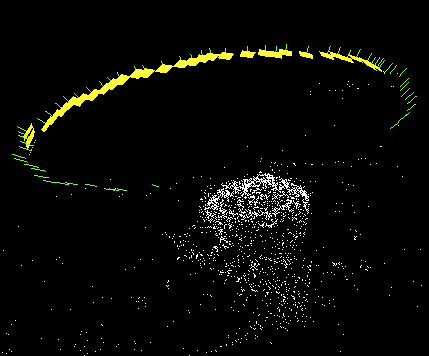 2014: Work on BRDF-invariance with camera motion wins Best Paper Award at CVPR 2014. 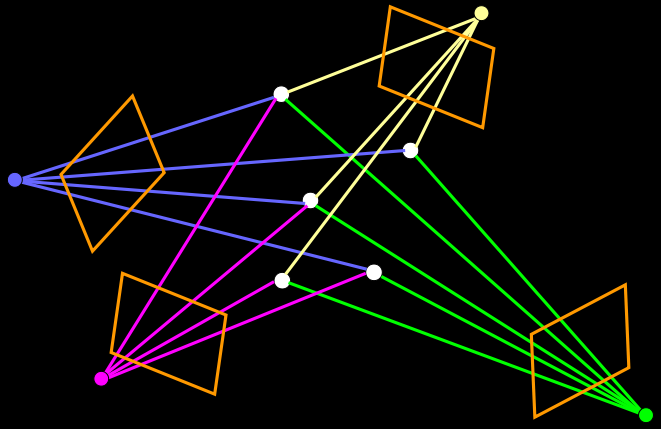 2014: Paper on joint shape and material recovery accepted at ECCV 2014. 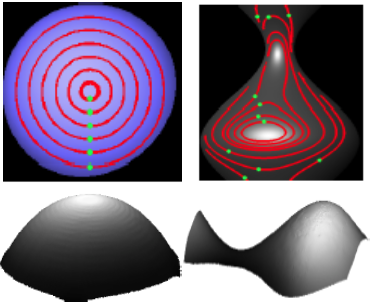 2014: Two papers accepted at CVPR 2014 on BRDF-invariance and real-time monocular SFM. 3D Visual Sensing for Automated Driver Assistance: Our team is developing a real-time traffic scene understanding system that uses a single camera to localize traffic participants in 3D, for applications like collision avoidance and dangerous event prediction. 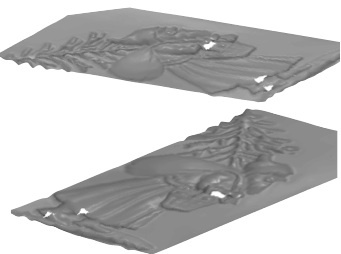 Dense 3D Reconstruction for Challenging Conditions: My research aims to overcome the limitations of traditional dense reconstruction methods by harnessing semantic information, or with a deeper understanding of complex material behavior. 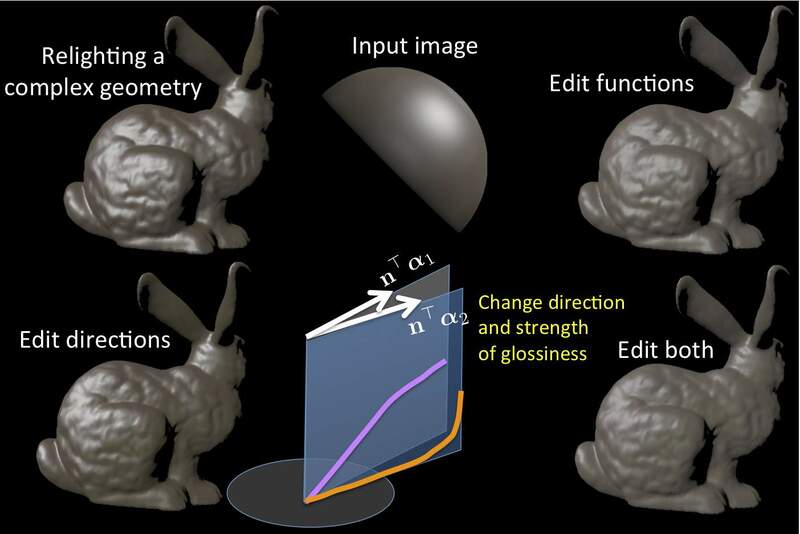 Global Light Transport: I have developed theory and algorithms for photometric 3D reconstruction that can handle global light transport effects, such as inter-reflections and shadows. 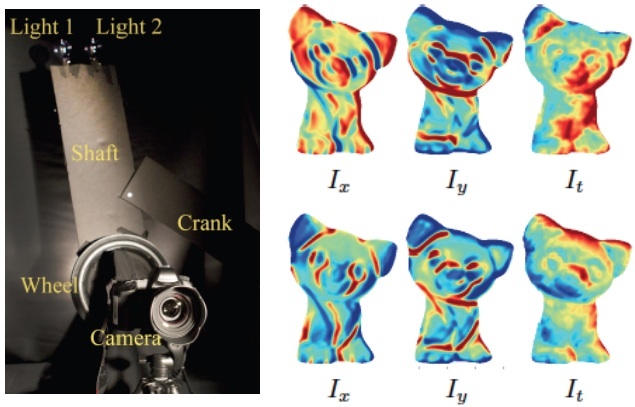 I have also worked on methods to invert such global effects in projector-camera systems. CVPR 2016, Las Vegas, NV. WACV 2016, Lake Placid, NY. IEEE PAMI 35(12):2941-2955, December 2013. CVPR 2011, Colorado Springs, pp. 2505-2512. IEEE PAMI 33(10):2122-2128, October 2011. ICCV 2007, Rio de Janeiro, Brazil. IEEE Tabletop 2007, Rhode Island. ECCV 2006, Graz, Austria, pp. 592-605, vol. 1. CVPR 2005, San Diego, CA, pp. 788-795, vol. 1. ICVS 2003, Graz Austria, pp. 98-110.